How well is your business doing? You can probably provide a general answer (“excellent,” “could be better,” “needs some help,” “growing quickly,” etc.) but how do you know? How do you measure success? Do the business tools you are using providing the answers in a clean and timely matter? 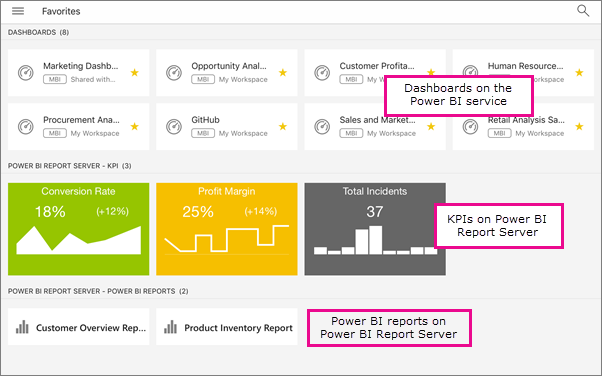 How do they compare to Power BI Dashboards? Most business executives would agree that understanding how your enterprise is faring is essential. But, at the same time, many managers and business owners are confused about how exactly to gather this data, and which information is actually important. Sophisticated software has revolutionized virtually every facet of modern business, so it should come as no shock that it’s also provided an answer to this common question. Here is a small list of KPI’s to measure. A well designed Power BI Dashboard is the visualization of choice for this job. How well is your business doing? How do you measure success? You can probably provide a general answer (“excellent,” “could be better,” “needs some help,” “growing quickly,” etc.) but how do you know? Most executives would agree that understanding how your enterprise is faring is essential, but, at the same time, many managers and business owners are confused about how exactly to gather this data, and which information is actually important. Sophisticated software has revolutionized virtually every facet of modern business, so it should come as no shock that it’s also provided an answer to this common question. Enter Microsoft Power BI. Our Excel Consultant team of programmers, advisers, and instructors is devoted to helping our clients bring their businesses in the twenty-first century. As masters of Microsoft, we’re here to help you make the most of everything in your digital toolbox, from Word to Excel to SQL Server and beyond. Nothing makes us happier than streamlining your operations and witnessing your expansion. That’s why we’ve put together our latest series of blogs all about practical problem solving with Microsoft Power BI (Business Intelligence) software. We’ve introduced this suite of programs to you, described how it can make your data more accessible, and explained how you can use it to become a pro at business presentations. 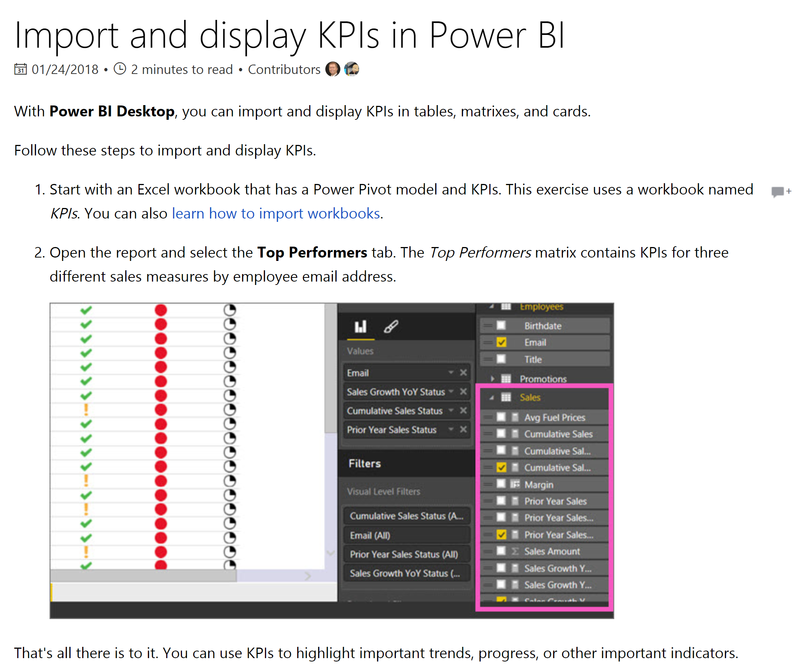 In this fourth and final installment, we’ll show you how Power BI can help you measure your success. It’s only fitting, since with this advanced software’s capabilities, you’re likely to have many achievements to assess. As we’ve gone over throughout this series, Power BI has many uses. The most fundamental purpose of Business Intelligence, however, is to analyze large, diverse datasets, allowing professionals to better track and improve their activities. As Investopedia puts it, “business intelligence is meant to take in all the data being generated by a business and present easy to digest performance measures and trends that will inform management decisions.” BI software, basically, is an extremely thorough assistant, combing through every spreadsheet for you and pulling out the most relevant data for your purposes. Investopedia adds: “Business Intelligence grew out of the conviction that managers with inaccurate or incomplete information will tend, on average, to make worse decisions than if they had better information.” This makes common sense; if you have more precise data on which to base your actions, you can better predict, prepare for, and profit from your company’s future. This entire process begins with measuring your business’s current standings as a starting point for growth. We seem to innately know that better data makes for better choices, yet the tedium of reading boring reports can get to even the most driven executives. Painstakingly going through every line of a spreadsheet can be painful, and not particularly productive, unless you happen to hit upon an especially important set of figures. 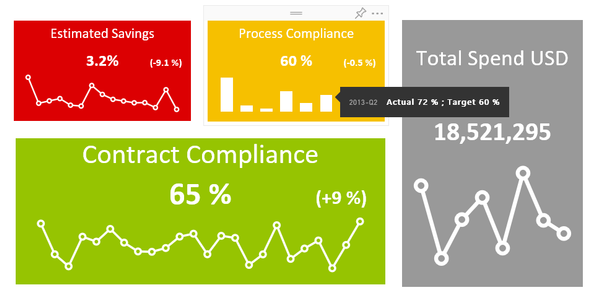 Power BI changes all of this, gathering the right data for you and making it easy to create simple, succinct, strong reports. 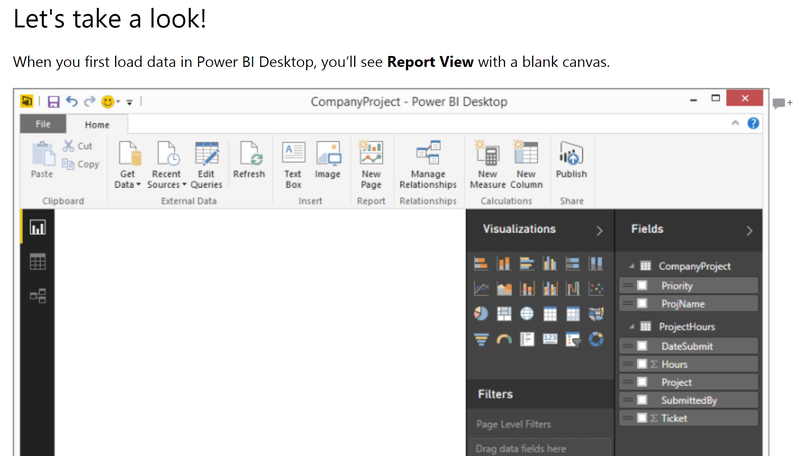 Microsoft explains the benefits of Power BI reports, which are “based on a single dataset. The visualizations in a report each represent a nugget of information.” Carving your information into bite-sized pieces makes it much easier to digest. Furthermore, Microsoft points out “ [these] visualizations aren’t static; you can add and remove data, change visualization types, and apply filters and slicers as you dig into the data to discover insights and look for answers…a report is highly interactive and highly customizable and the visualizations update as the underlying data changes.” In a regular report, your data would probably be outdated by the time you actually went through it all, but Power BI both helps to distill it and keeps your information in real time. This software suite makes reports more enjoyable, efficient, and effective to review. With advanced visualizations, helpful “nuggets” of data, and interactive information, you’ll have a much better grasp on how your company is doing. If you’ve ever spent a long time with a dataset or hours staring at a spreadsheet, you’ve probably found yourself talking at the screen. “Why can’t you just tell me how many new clients we’ve reached? I just need to know the net revenues for this quarter! What in the world was our profit margin last year?” In the past, you were likely screaming into the virtual void, but Power BI can actually answer these questions. Arguably the most innovative feature of this sophisticated software suite is its Q&A (Question & Answer) function. Microsoft notes: “Sometimes the fastest way to get an answer from your data is to ask a question using natural language. For example, ‘what were total sales last year.’ Use Q&A to explore your data using intuitive, natural language capabilities and receive answers in the form of charts and graphs.” Ultimately, Q&A becomes your BI butler, serving up the exact statistics you need in beautiful, visual form. You’ll no longer have to guess at data categories or go through thousands of tables to find the right one. Furthermore, Power BI points out: “Asking the question is just the beginning. 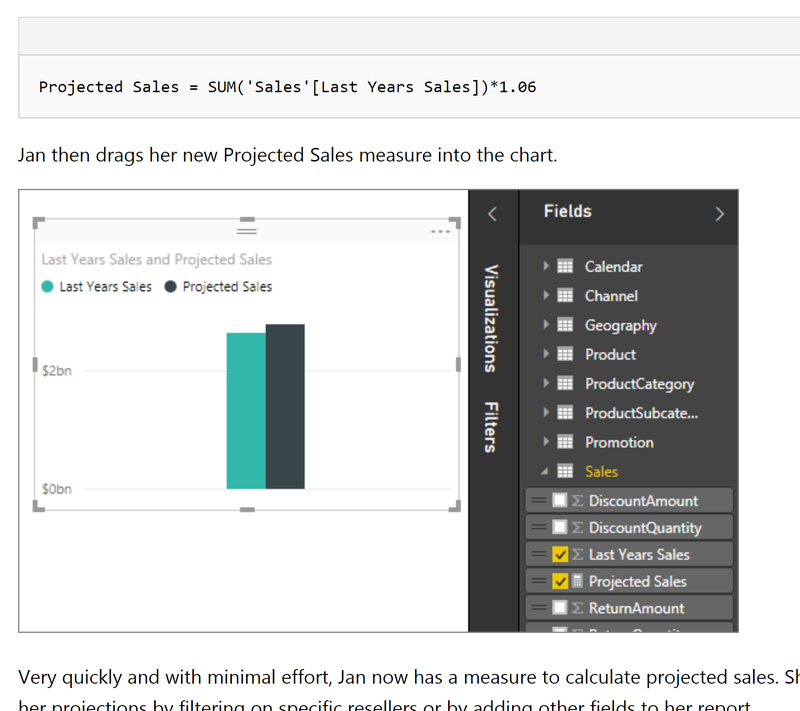 Have fun traveling through your data refining or expanding your question, uncovering trust-worthy new information, zeroing in on details and zooming out for a broader view.” In short, Q&A brings all the benefits of Power BI to you without the complex jargon, so you no longer need to be a programmer to see how your company is doing. With this new feature, you can easily measure your success. Excel Consultant can help you assess your company’s performance with Power BI through our customized consulting, advanced programming, Microsoft-certified training programs, free help resources, and more. Contact Excel Consultant today to find out more and schedule an appointment! Posted on February 16, 2018 Posted in Blog Category, Power BI and tagged SQL, Spreadsheet, Excel, Excel Consultant, Training.